/ La novità del suono e ‘l grande lume / di lor cagion m’accesero un disio / mai non sentito di cotanto acume./ / The newness of the sound and the bright light/ lit in me such keen desire to know their cause/ as I had never with such sharpness felt before. Both concerts will be live-streamed on-line. The stream link has been posted on our Patreon page, and is accessible to all Patrons pledging $10 / month or higher to support Tactus. To access the live stream, please sign up at the $10 / month or higher level before the concert, and check the list of recent posts for the live stream link. Your card will not be charged before September 1st, and you can cancel your subscription at any time. Therefore, you may attend the concert live on-line for free, should you wish! 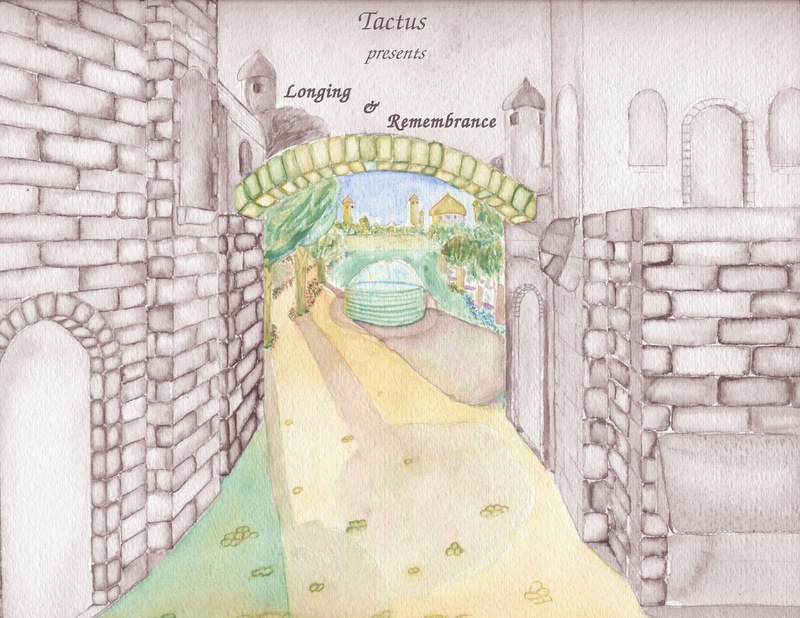 Tactus is an Affiliate Member of the San Francisco Early Music Society.